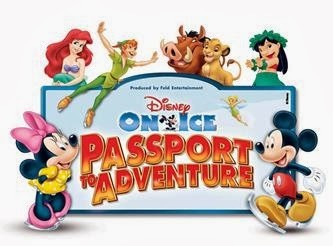 If you follow my blog I'm sure you've seen my post on Disney On Ice presents Passport to Adventure, coming to Salt Lake City, November 6th- 10th! Well I have some Exciting news for you local readers, I'm giving away a Family 4 pack of tickets to the show read about the show below and enter to win!! I would take my 2 little girls! they would love it! Would love to see Ariel! I would take my hubby and 2 little girls! I have never been so I would be excited to see all the characters! Especially Ariel for my daughter! We are going to see this show when it comes to the Seattle area next month. We are excited! 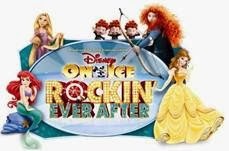 I would take my kids as we have never seen any Disney show on ice, or much of any other for that matter! LOL But it would be a really fun family outing to spend time together. Thank you for the chance! My daughter loved the Disney on Ice performance that we went to see with her scouting troop. It was phenomenal.